We can no longer ship Hobbit or LOTR product into Spain or Portugal In the Third Age of Middle-earth, the Hobbit Bilbo Baggins was unexpectedly swept into an epic quest to reclaim the lost Dwarf Kingdom of Erebor, which was long ago conquered by the dragon Smaug. Approached out of the blue by the wizard Gandalf the Grey, Bilbo found himself joining a company of thirteen dwarves led by the legendary warrior, Thorin Oakenshield. In this harrowing journey Bilbo and his Company of Dwarves came upon a troll lair in Rhûdaur. 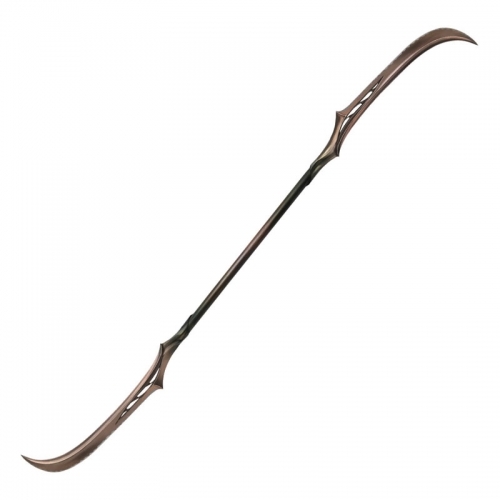 There they found two Elven swords, Glamdring, and Orcrist, and a knife. 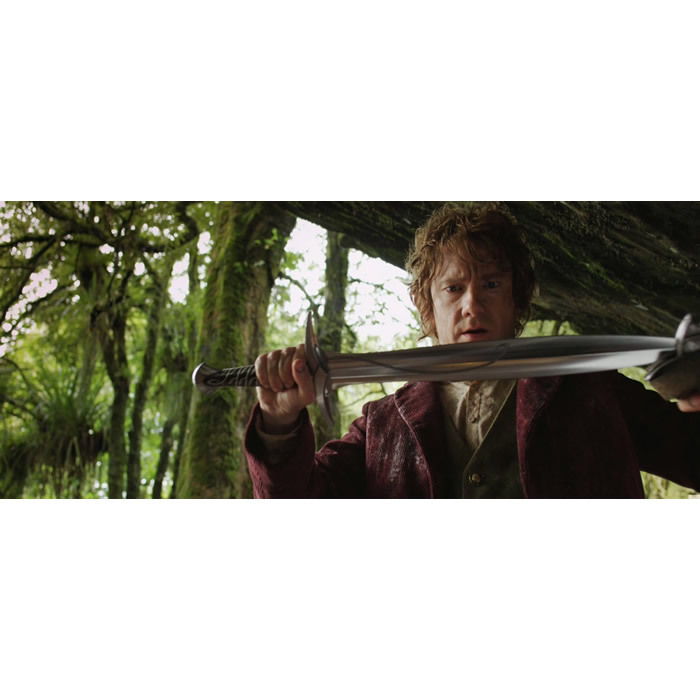 Bilbo claimed the knife for himself, and it was more of a sword to someone of his stature. He wielded the sword through most of the quest, famously using it against the Giant Spiders of Mirkwood to save the Company of Dwarves. 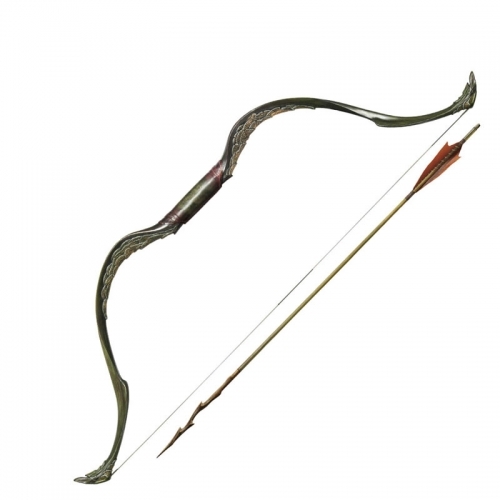 After Bilbo had slain his first spider he declared, “I will give you a name, and I shall call you Sting.” This authentically detailed replica is a reproduction of the actual filming prop. 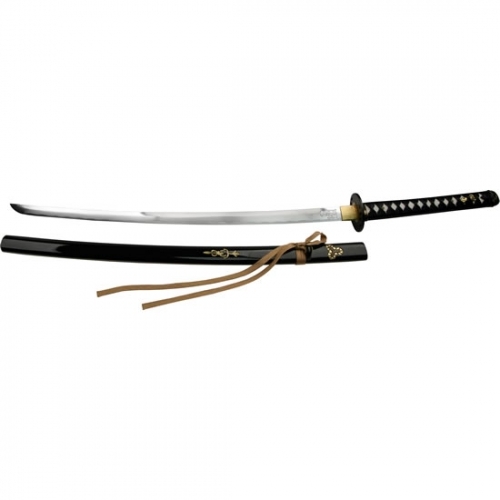 The Sting sword is 22 ½” overall, featuring a stainless steel blade and, solid metal hilt parts, and an intricately detailed vine adorning the grip. 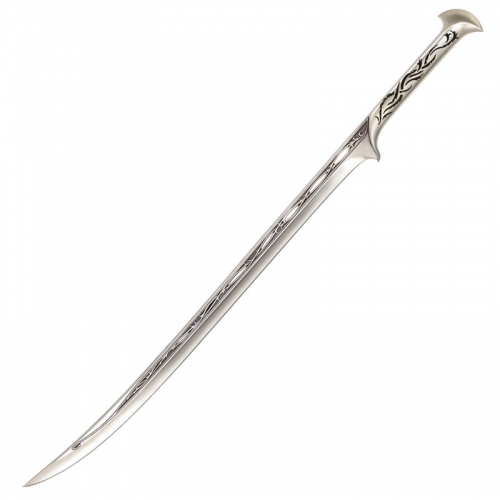 It is presented with a wood wall display featuring graphic motifs from The Hobbit: An Unexpected Journey, and includes a certificate of authenticity Overall Length: 22 ¼” Blade Length: 15 3/8” Blade Material: AUS-6 Stainless Steel Handle Material: Solid metal guard and pommel Display: Wood with wood grain finish and silk screen graphic.